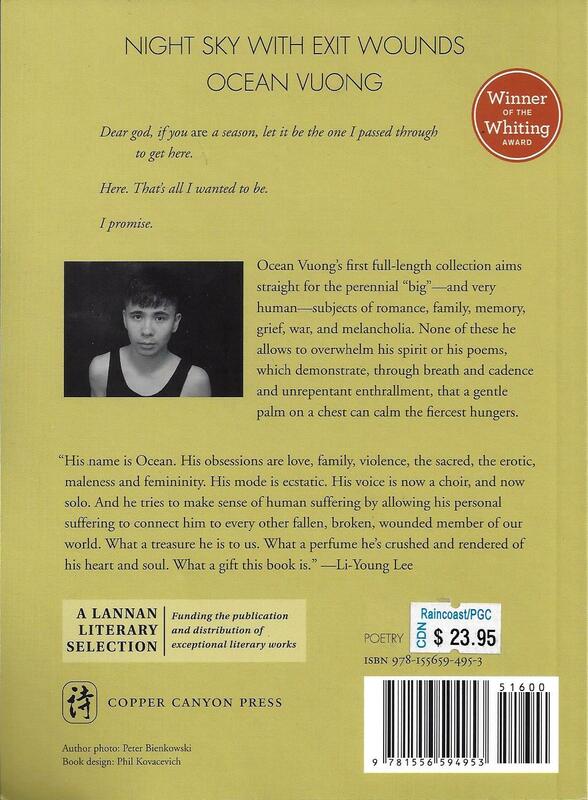 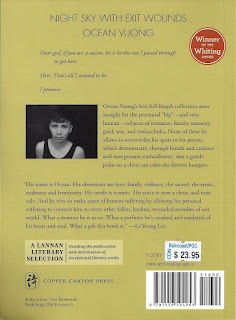 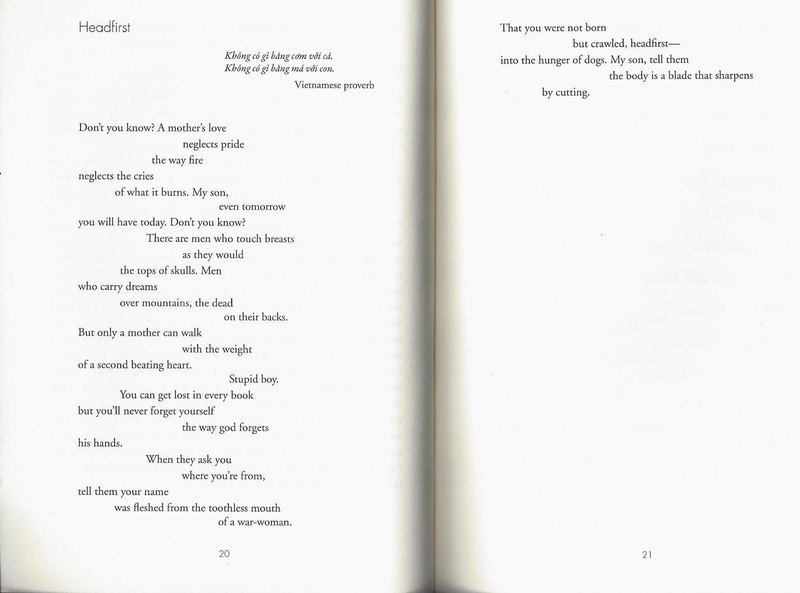 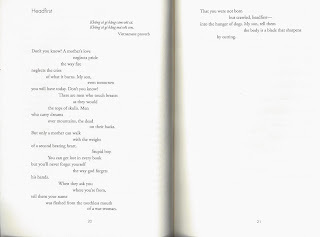 Ocean Vuong is a Vietnamese-born poet. 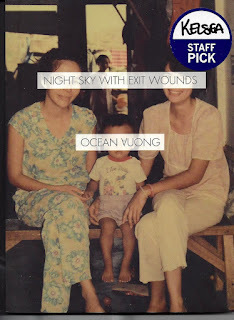 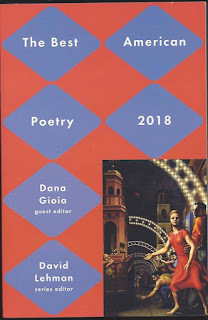 His ﬁrst collection, “Night Sky with Exit Wounds,” is due out next year. After the infamous 1968 photograph of a Viet Cong officer executed by South Vietnam's national police chief.